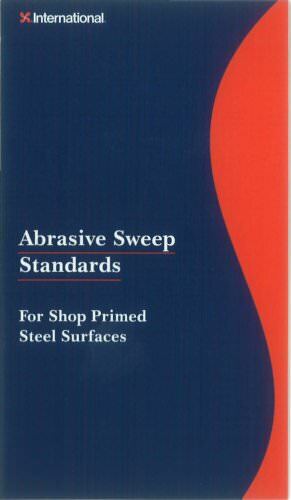 Abrasive Sweep Standards For Shop Primed Steel Surfaces 3rd Edition - June 1999 This third edition has been updated to reflect current practice in the Marine industry. The prefixes ER , EY and Z and the AS·1 00 standard which appeared in the 1st and 2nd editions have been removed. X International. Pictorial Standards RED OX IDE: UNTREATED STANDARD AS.1 )(.International. STANDARD AS.2 STANDARD AS.3 Klnternational.